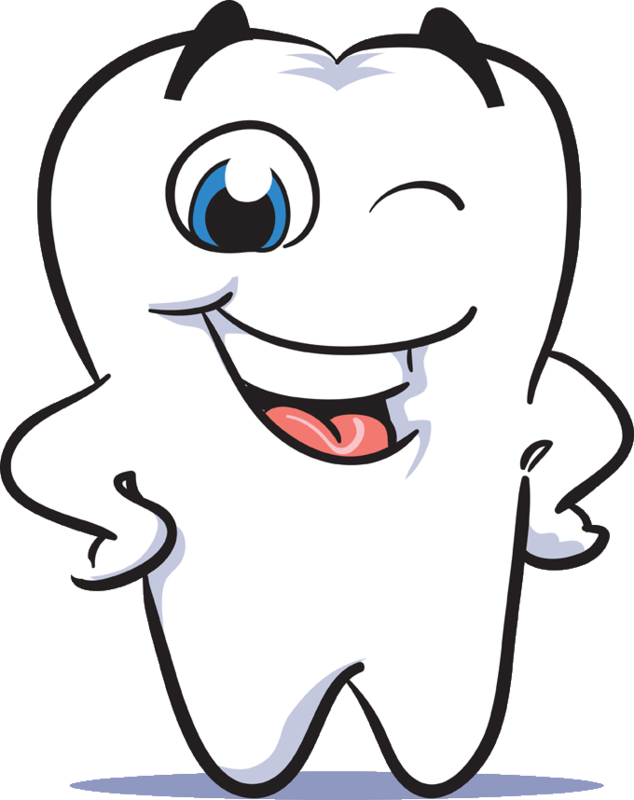 The pulp of a tooth is the inside soft tissue or “nerve” of the tooth. The pulp contains nerves, blood vessels, connective tissue and reparative cells. The purpose of pulp therapy in pediatric dentistry is to maintain the vitality of the affected tooth so the tooth can be maintained until the correct time for normal tooth loss (exfoliation). Cavities (caries) and traumatic injury are the main reasons for a tooth to require pulp therapy. Pulp therapy is often referred to as a “baby root canal”, pulpotomy or pulpectomy. A pulpotomy removes the diseased pulp tissue within the crown portion of the tooth. A disinfecting agent which also calms the remaining nerve tissue is then placed in the tooth. This is followed by a final restoration (usually a stainless steel crown).